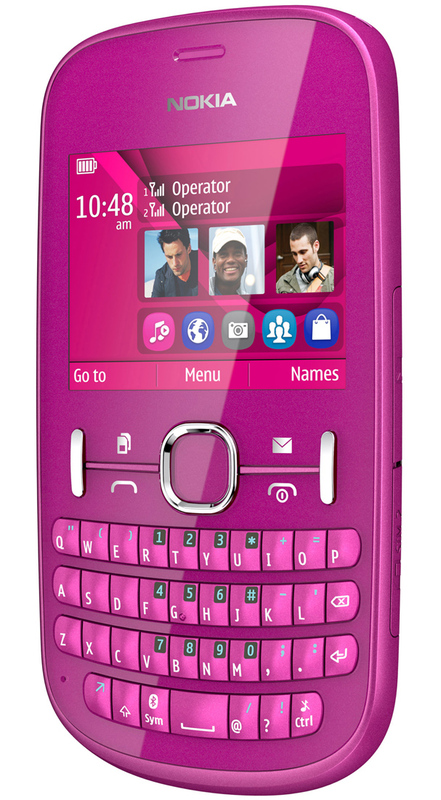 Nokia Asha 200 is available in different colours Graphite, Pink, Aqua and Pearl White. Nokia Asha 200 has a dedicated key for immediate access to email and chat services through Nokia Messaging, and features an SMS view that shows an entire text message chain on the screen, to make chatting with friends easier than ever, this is comparable to a threaded view on other mobile OS like Androids or iOS of Apple. Nokia’s Communities application allows one-click sign-in to multiple social networks, such as Facebook and Twitter directly from the homescreen allowing users to view, post, comment and update their status as well as share photos. This app is pre-installed in Nokia Asha 200. Nokia Asha 200 memory support is up to 32 GB. Nokia Asha 200 also features high-performance 106 phone loudspeakers and enhanced stereo FM radio. 0 comments: on "Nokia ASHA 200 Dual SIM Qwerty Preview to Philippines"